In the previous article we discussed some of the key areas when dealing with the condition of the plumbing and fixtures when selling your Philadelphia home. Certainly, the kitchen and bathroom are at the top of the list because of the impact that they have for potential home buyers. These are also the two rooms that are used the most in your Philadelphia area home so they should, by default, be the areas that receive the most attention. After that however, there are other very important plumbing areas to focus on when looking to give the very best presentation to potential buyers, realtors or inspectors. The laundry room is one of those little “dirty secrets” that we all have in our Philadelphia area homes. Usually these smaller spaces are positioned out of sight and can often be out of mind as well when it comes to regular cleaning and maintenance. 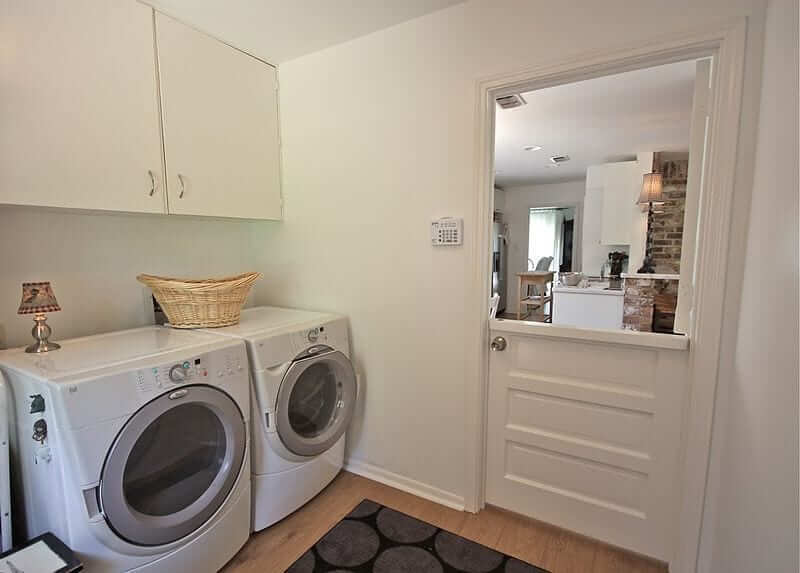 If you are selling your home with the washer and dryer appliances, be sure that they are in good working condition and aesthetically look good as well. Dryers are prone to rust, because of the heating and cooling process, after just a few years; which can naturally be a hindrance to the impression your home brings to a potential home buyer. Be sure to carefully inspect the plumbing of the washer and, if equipped, the laundry room sink. These often neglected areas can drip over a period of time causing damage to drywall or leaving stains on concrete. The drains of any Philadelphia area home are the little pits of despair where dirt, grime, slime, chemicals, hair and everything else seem to get deposited. Over a period of time this debris can build up on the inside of your pipes causing drains to slow or clog altogether. 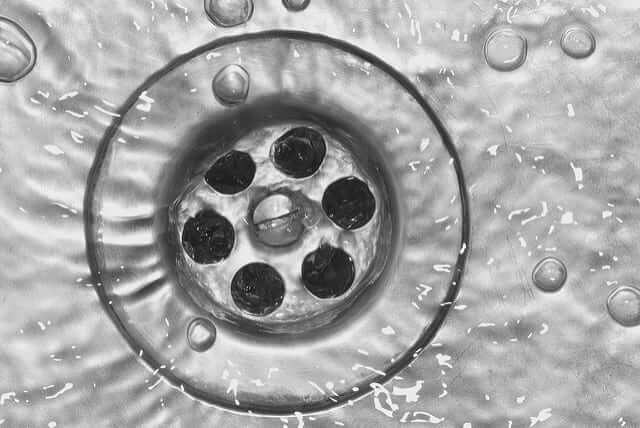 It is always a great idea when you’re considering selling the home to have a professional plumber come in to inspect and properly clean the drains. Be sure to take into account any basement drains as well as it often gets missed. The Yard of your Philadelphia area home may be as simple as a single outdoor spigot all the way up and through built-in irrigation. Be sure to check that the outdoor water spigots function properly and can be shut off completely without additional pressure needing to be applied. 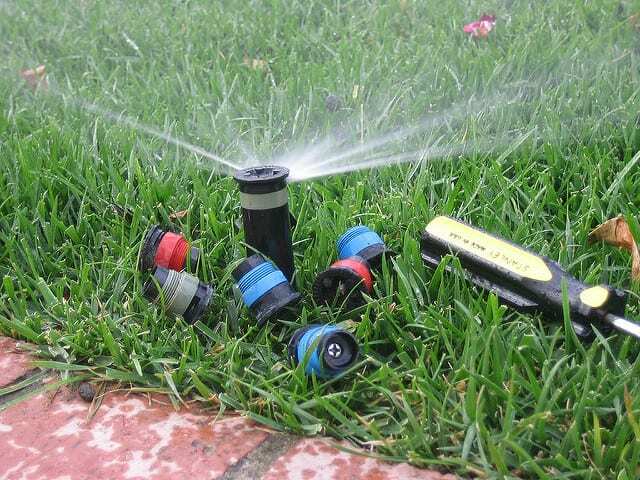 If you have an irrigation system, be sure that it is functioning properly and that the sprinkler heads are without damage. It’s also a good idea while in the yard to take a pressure washer and clean up any unsightly stains on the driveway or sidewalk. iFixdit, LLC -Plumbing and Drain is a Master certified plumber providing plumbing services to the Philadelphia area. Our years of experience in the plumbing industry has taught us that having a business that is successful means more than just being a good plumber, but it takes being a good company as well. Customer service and integrity are the first standards to establish a quality craftsmanship and long-term relationship with the great residents of Philadelphia. When experience matters, be sure to contact iFixdit, LLC… your hometown professional plumbing service. Who should I call to replace my water heater in Philadelphia? Copyright © 2019 | iFixdit, LLC. | All Rights Reserved.